Small cities and towns in Canada have emerged as popular destinations for cryptocurrency mining companies. Medicine Hat, a city in Alberta, a western province of Canada has traditionally been the hub of the oil and gas-based industry. Now the city is known for a different reason. The town is the home to the largest mining operation in Canada, reveals an article published earlier on Wednesday in macleans.ca. 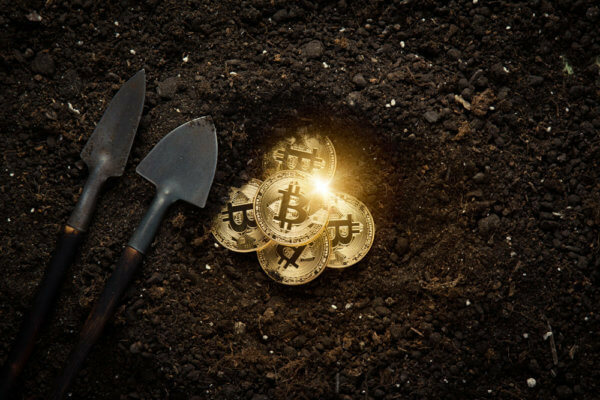 The mining farm is located on the outskirts of the city and has been built by Hut 8, a cryptocurrency mining and blockchain infrastructure company. The mining operation was set up earlier this year and happens to be the firm’s second site in Alberta after Drumheller. The firm claims to be the largest miner in Canada and has partnered with the Bitfury group, a full-service technology company that creates software and hardware for blockchain mining infrastructure. The mining operation employs 40 locals. One of them, Brian Cave, an electrician by profession earlier worked with the oil and gas industry. According to the article, he did not know much about Bitcoin before taking up the job with Hut 8. On knowing about the project’s electricity demand he had commented, “How could it need that much power?” The operation according to the article consumes about 63 Megawatts of power at any given time which reportedly is the same as that consumed by the whole city on a cold day. The town has a population of 63,000. While China maintains its position as the leading mining nation, Canada has emerged as a favorite destination too. Locations like Alberta provide ideal conditions like cold weather and cheap electricity. “We can get really cheap power in Venezuela, we can get really cheap coal-based power in Kazakhstan or Romania, but the fact that you can get good stable government in Canada makes it a great combination,” says Andrew Kiguel, the company’s co-founder and CEO of Hut 8. The company claims that so far it has mined more than 3500 Bitcoins in the district. The farm is powered under a 10-year contract by the city’s grid that produces power from natural gas. The city has been looking to diversify the local economy and eliminate the dependency on oil and gas. Most people in Medicine Hat and Drumheller are employed in the oil and gas sector and have faced job losses on industry downtrends. Hut 8 has been contributing to the community by sponsoring the junior hockey teams in both cities and plans to donate $20,000 in scholarships to Medicine Hat College. Canada is now home to a growing number of mining companies due to the ideal conditions it provides along with a friendly and stable government. 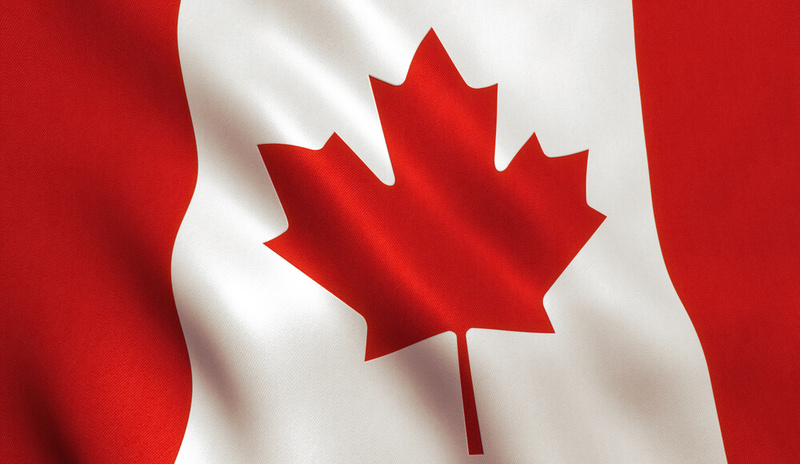 Do you think Canada will emerge as the most popular mining destination? Let us know in the comments below.